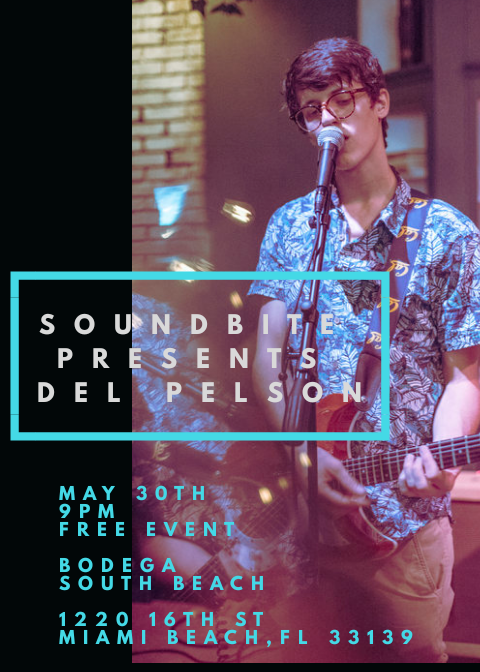 SoundBite Magazine hosts a night showcasing local artists at B-Side (Las Rosas)! Enjoy live music, specialty drinks, and pool at this trendy South Florida venue. It’s no longer a secret that Grovetoberfest is moving back to the Grove. For the past six years, the festival has served up one of the top craft beer events in the country, attracting close to 7,000 beer enthusiasts eager to drink unlimited samples of 500 beers from hundreds of breweries, all while listening to Live music. If nothing else, these past six years have proven that Grovetoberfest can often be imitated, but never replicated. It was the first craft beer festival to hit South Florida, and since then, it’s made quite the mark on the local craft beer scene and caught the attention of breweries throughout the United States. Enjoy photography, raffles, & live music by touring acts & local artists! SoundBite Magazine presents a Fall Music Festival featuring artists from St. Petersburg, Jacksonville, and local Miami artists in the Wynwood Design District! 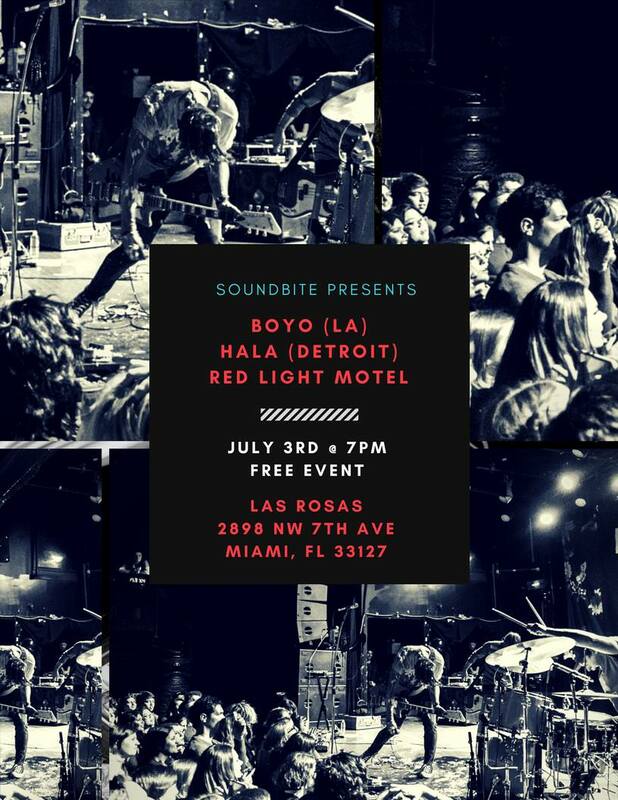 Enjoy an Indie Rock infused event with South Florida's local artist The Polar Boys & touring act Faze Wave from Jacksonville! 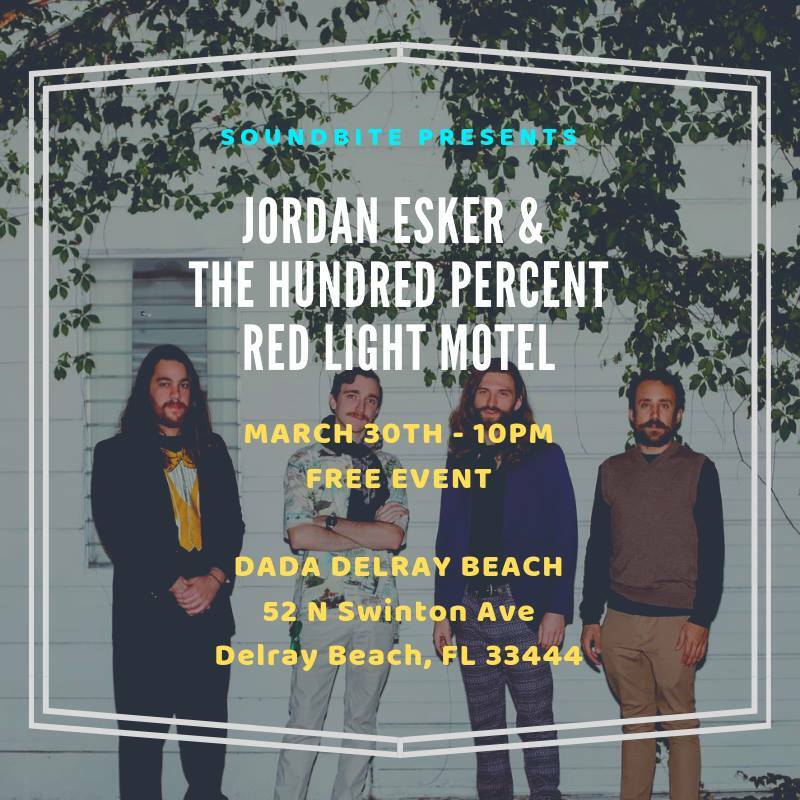 SoundBite Magazine hosts a night showcasing South Florida's local artists & national acts. 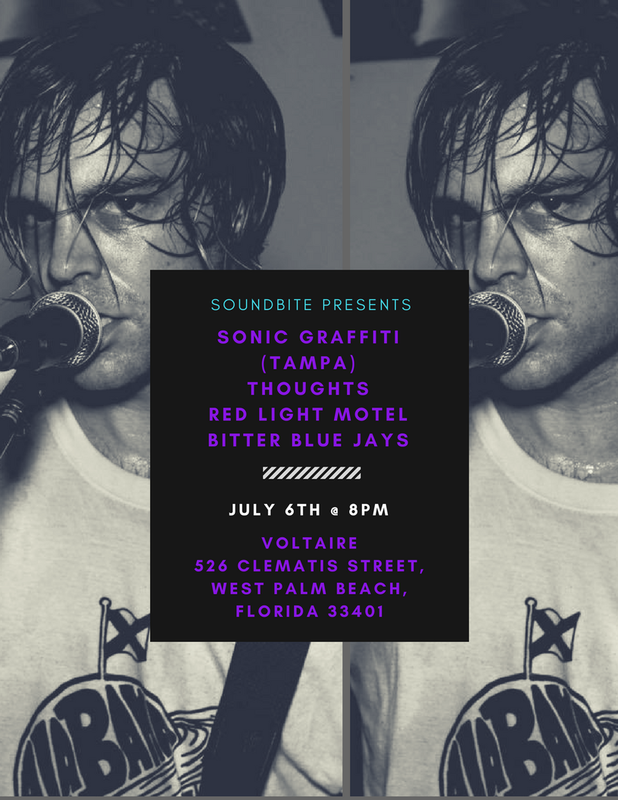 SoundBite Magazine hosts a night showcasing local artists in the Wynwood Design District! Enjoy art, photography, and live music at SoundBite presents Fall Art & Music Showcase on Saturday, September 23rd! See SoundBite Magazine photography exhibit by Victor Morais Broward photographer, Martha Perez-Mendez Palm Beach Photographer, and Vanissa Usallan Miami Photgrapher. 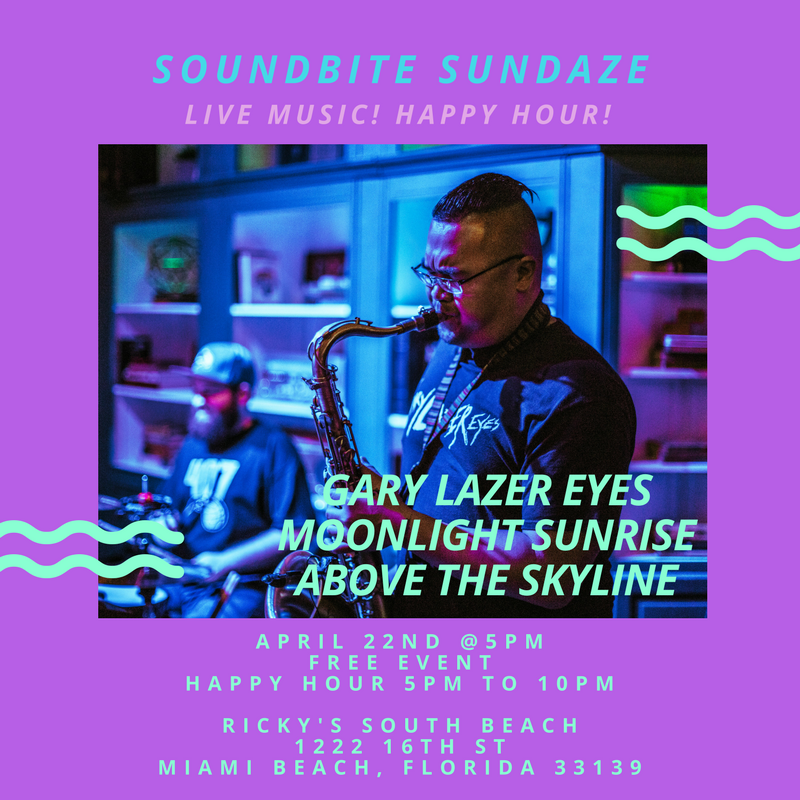 Enjoy a soul & funk jams with REMYZ MUSIC, We Are Monty Official, & SoundBite Magazine! They will perform original music & their renditions of covers. SoundBite Magazine hosts a night showcasing South Florida's local artists.